Everything you need to make your life beautiful: Custom framing, engraving, embroidery, framing classes, gifts & more. Looking for professional quality, best pricing and fastest turn-around? Consult with the experts in embroidery, laser engraving and framing for uniforms, awards and custom gifts, such as personalized décor and clothing, engraved wood, glass or metal gifts, photo-engraved mugs, personalized rosewood pen and pencil sets, and more! At the Arts & Crafts Center, your orders are taken and completed by professional staff members. We're proud to say all projects are completed here at the Arts & Crafts Center. You'll receive professional and quality craftsmanship. Our staff will be happy to answer your questions and assist you with your choices. For more information, call +1(253)982-6723. Email your ideas to engraving.mcchord@gmail.com. Other items include Air Force jackets, guidons and colors. We offer custom engraving for awards and gifts. Choose from a variety of metals, plastics, acrylics, wood and glass. We can also engrave on specialty items including bottles, glasses, pens and more. Stop in and take a look to see what we can do! Pewter items featuring Northwest and nature themed ornaments, and C-17 magnets and models, pewter-enhanced wine corks, shot glasses, and faceted mugs. Framed Sea of Cloud prints, coin holders and flag cases. Short-turnaround in-stock gifts. Select a print and your colors for a custom matting and framing order. Coins and medallions can be incorporated into any project. For more information, call the Frame Shop at +1(253)982-6718. You may also email framing.mcchord@gmail.com. Bring in a copy of a detailed quote or estimate with the business name on it and receive 10% off using the same materials. Quotes and estimates must be dated, quotes and estimates older than 2 weeks will not be honored. Do-it-yourself customers are required to take the Beginning Matting & Framing class before using in-house equipment. Class information below. Bring in your camera or phone and print your photos! Prices start at just 28 cents. Download all your photos onto a CD for just $2, videos for $3. Print your own holiday cards, photo calendars, collages and more, up to 8x10". Download the Android app or iTunes app. 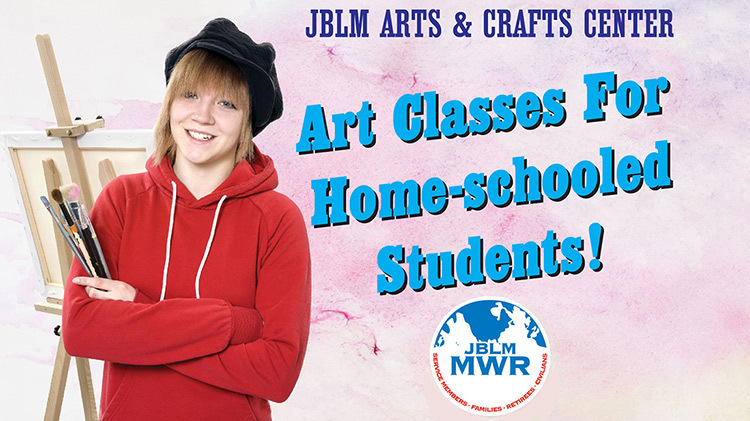 The JBLM Arts & Crafts Center offers a variety of classes. The classroom may also be rented for adults and children, as well as private parties. Call for a schedule and pricing. Get creative and learn to bind your own journals, scrapbooks and photo albums. Learn a twist on stained glass and create a work of art using various types and colors of glass. Have fun learning simple quilting techniques while making a family heirloom. Learn simple stitches that will supply the foundation to all knitting projects in the beginner class. Intermediate knitting also available. Learn basic techniques that will serve as the foundation to your crochet projects in the beginner class. Intermediate crochet also available. Learn basic basket weaving techniques and create a charming finished project. Learn the process of Zentangle® meditative drawing and create unplanned, abstract, black and white art. Zentangles are not only exquisitely beautiful, they are fun and relaxing to create. Discover the specific method from an ensemble of simple, structured patterns called tangles on a 3.5-inch square paper tile. Learn beginning, intermediate and advanced scrapbooking, rubber stamping and card making. Fun projects for youth of all ages. The class meets the first and third Fridays of the month, and projects are different every class. 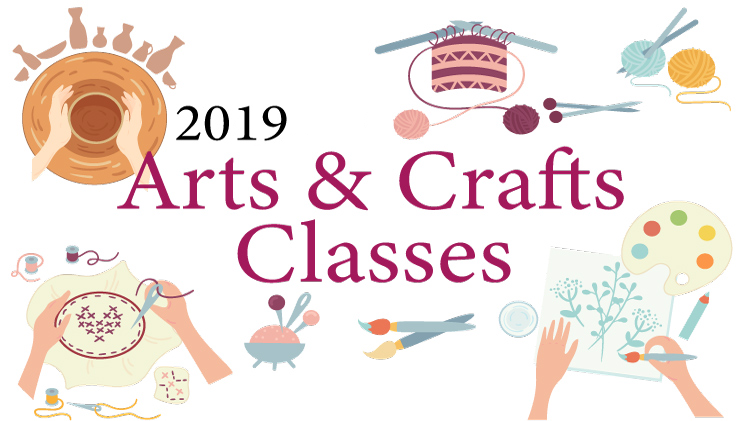 Gain a basic understanding of tools, techniques and clay properties. Times and locations vary, call for details +1(253)982-6721. Check out the Paint & Go Ceramics studio. 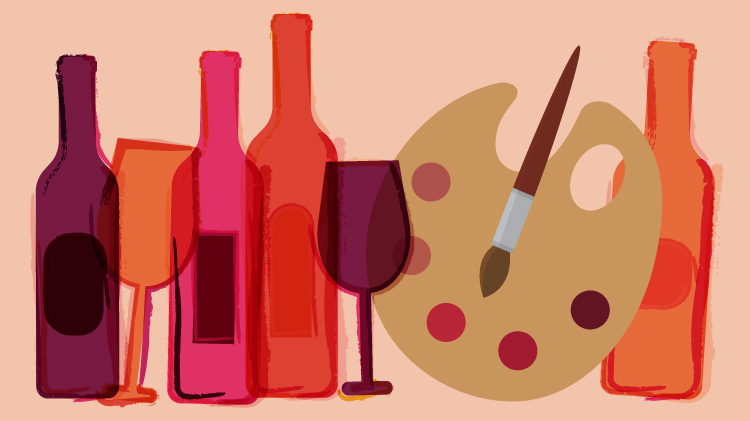 Studio hours are: 9 a.m. to 5 p.m. Clean-up begins at 4:30 p.m. Space can be booked for parties or other events.